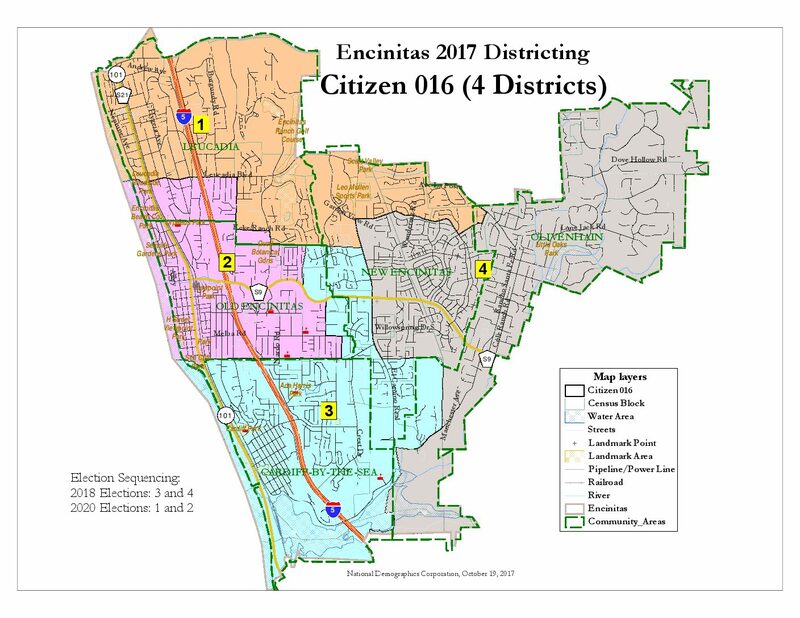 ENCINITAS — As the Nov. 6 election creeps closer, one thing has become increasingly clear in Encinitas according to resident Linda Adams — most people are unaware of the city’s new district elections. “I’ve talked to many of my neighbors, and their response was, ‘Wait, we don’t get to vote this year?’ or ‘We only get to vote for one council member?’” Adams said. When Encinitas voted in 2017 to switch to district voting after years of citywide elections, many residents missed the memo. The Coast News is here to explain what the changes mean in this upcoming election, and answer some of the most frequently asked questions about district elections. Why are we changing to district elections? Over the past few years, an attorney from a Malibu-based law firm sent letters to almost every city, school district and special district in North County, alleging that citywide, or “at-large” elections, disenfranchise minority voters, namely Hispanics. The attorney threatened to file a California Voting Rights Act lawsuit against the city to force them to switch to district elections and pay attorney fees. All of the agencies that received the lawsuit threat have switched to district elections, including Encinitas. Encinitas split the city into four voting districts. District 1 includes much of Leucadia, Saxony Canyon and small segments of Old Encinitas and New Encinitas. District 2 includes Old Encinitas between Leucadia Boulevard and Santa Fe Drive. Both of these districts will not be up for election until 2020. District 3, however, and District 4 are up for election in November. 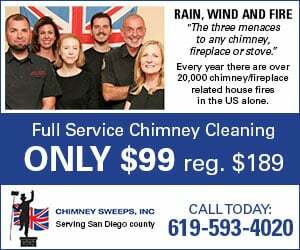 District 3 includes Cardiff-by-the Sea south to the city’s border and east to Manchester Avenue, and a thumb-like segment of New Encinitas bounded by Via Montoro, Balour Drive and El Camino Real. 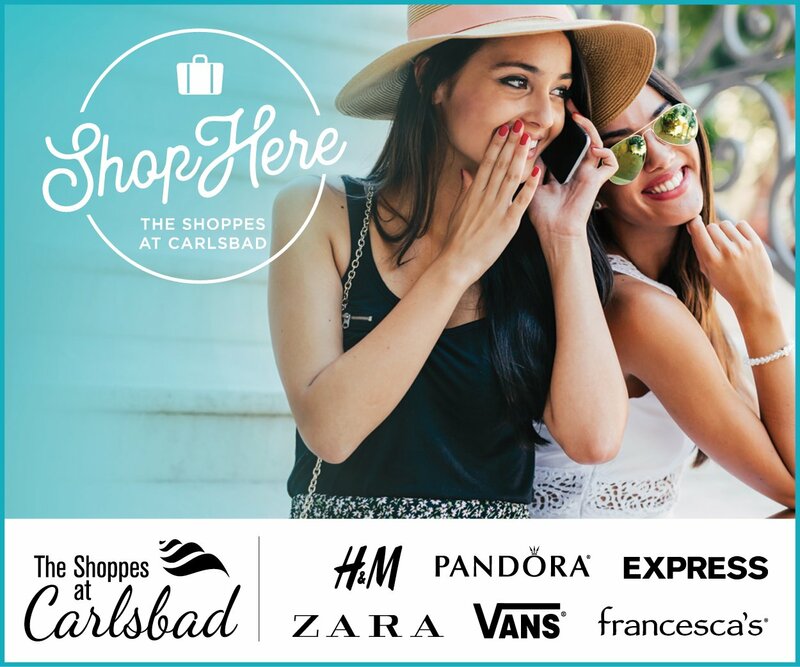 District 4 includes the Willowspring and Village Park neighborhoods of New Encinitas, the community of Olivenhain and the narrow strip of Cardiff that runs from Encinitas Boulevard to El Camino Real along Manchester Avenue. If my district is not up for election in 2018, does this mean I can’t vote? No. While voters in Districts 1 and 2 can’t vote in the District 3 and 4 council elections, they can vote for mayor. The mayor position was left as a citywide seat, and is up for election every two years, the remaining vestige of the city’s at-large system. Voters will also be asked to weigh in on the housing element in November. Who is running in my district? In District 3, incumbent Mark Muir will face Planning Commissioner Jody Hubbard, and in District 4, incumbent Joe Mosca faces longtime Olivenhain resident and retired judge Tony Brandenburg. Where can I find a copy of the district map? Even though four city council members are elected by district, they still will make decisions that affect us city-wide. 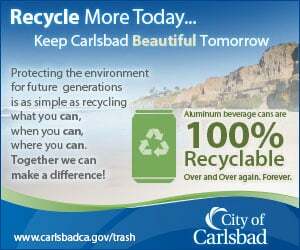 Citizens of the City of Encinitas please get to know the candidates currently running for election. Campaign support (volunteer, monetary, etc.) is not limited to the voters in District 3 and 4. Let your voice be heard. On the other hand Tony Brandenburg is not any better! Simply try looking up any information about Brandenburg and you’ll find nothing except for articles from 2016. The man doesn’t even have a website or any type of social media presents. He simply is a wasted vote and in my opinion doesn’t deserve any type of job with our city. Almost feels like Brandenburg and Mosca got together and planned out a way to get Mosca elected by Brandenburg simply not putting up any type of campaign or fight. I strongly suggest you take your time to get to know both of these crooks before you vote in November. Personally I feel there should be a write in candidate to challenge both of these clowns.